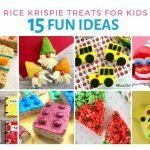 While the unicorn trend is dominating kid’s food these days, the keto diet plan is all the rage for adults. When I heard the words ‘fat bomb’, I knew I needed to learn more about why people believe it to be one of the best keto snacks. 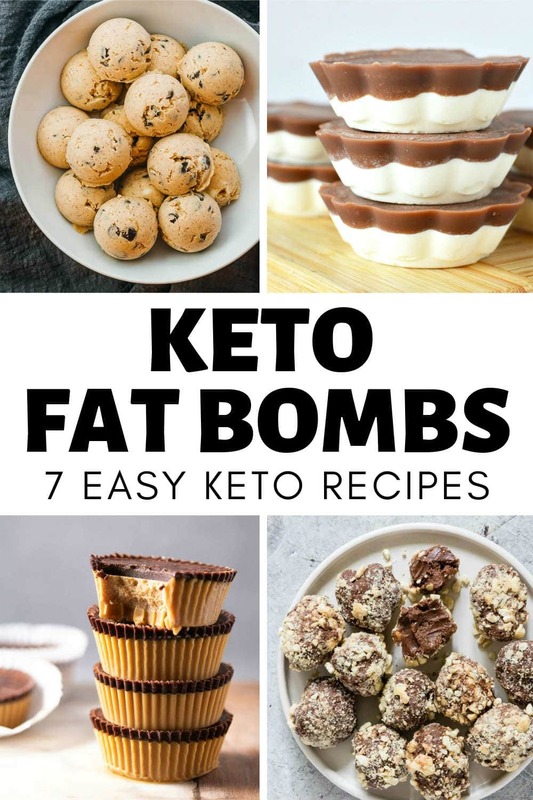 If you’re looking for healthy keto fat bomb recipes or just wondering what the heck fat bombs are, these quick and easy keto recipes have something for everyone. They all use simple low carb ingredients that are perfect for the ketogenic diet. 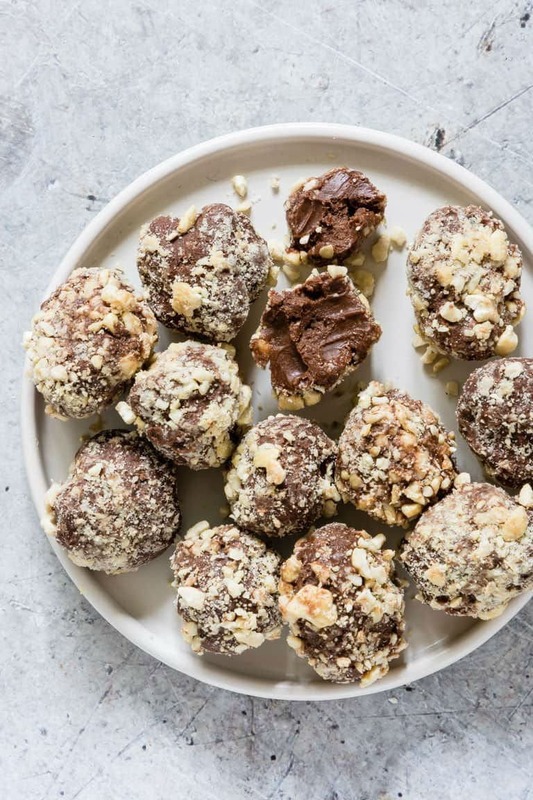 Fat bombs (also known as keto bombs) are similar to energy balls. 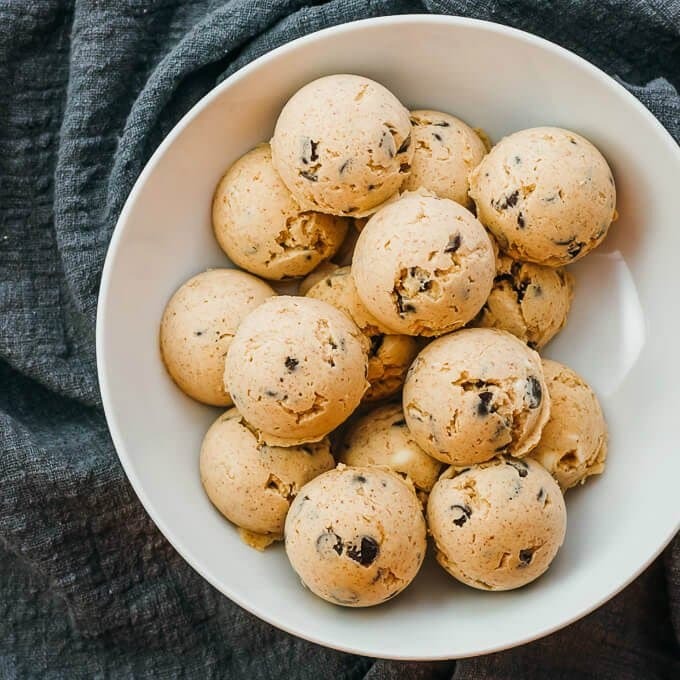 Instead of being made with things like oats and fruit, fat bombs are packed with high-fat and low-carb ingredients. 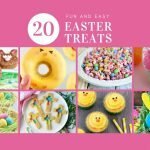 What are fat bombs used for in a keto diet? I’m not on a keto diet, but from what I hear, it can be quite challenging. Avoiding most sugars and carbs is a key component to the diet. 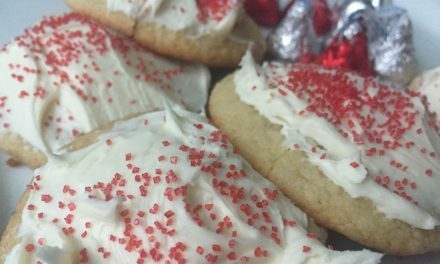 The sweet cravings can hit hard, especially in the beginning. To a avoid falling off the wagon, any type of diet needs to have some snack options for when you’re having a craving. 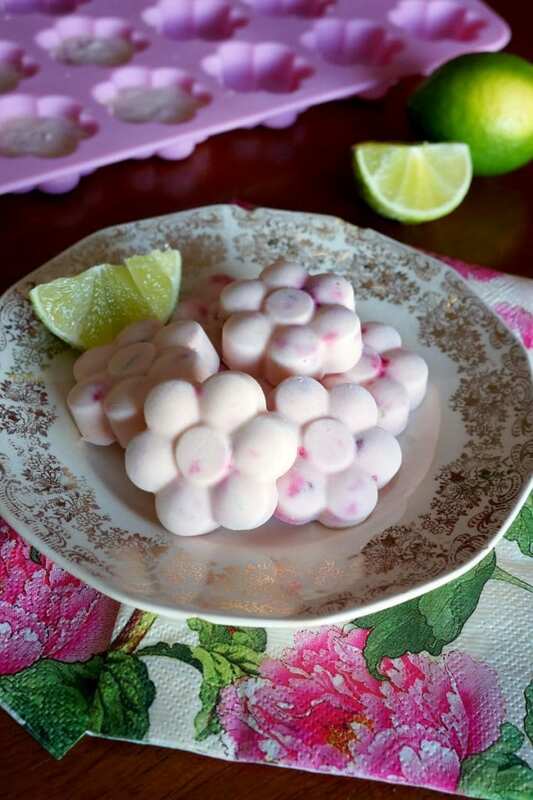 Fat bombs are usually sweet, but can be savory as well. 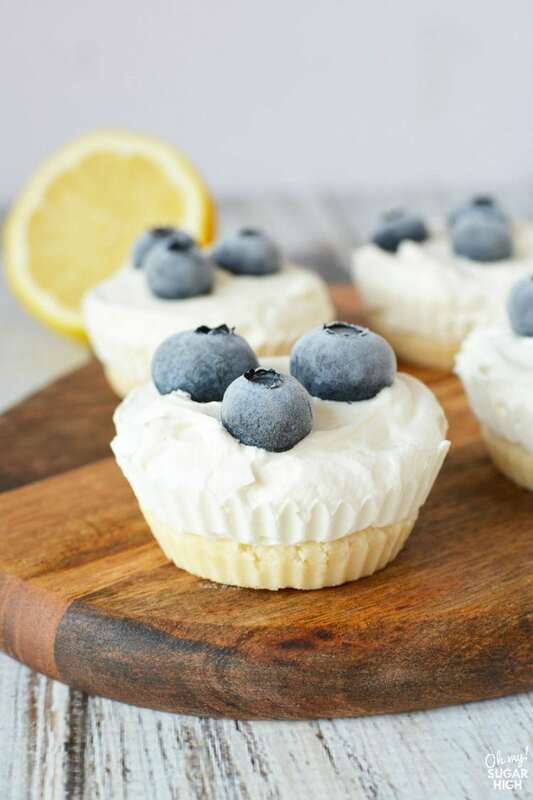 The easy keto recipes below have a bit of sweetness that help you stick to your diet plan. How do fat bombs work? The point of a keto diet plan is to drive your body into ketosis. Sounds kinda freaky, but all it means is that it forces your body to use fat as its primary fuel instead of carbohydrates. 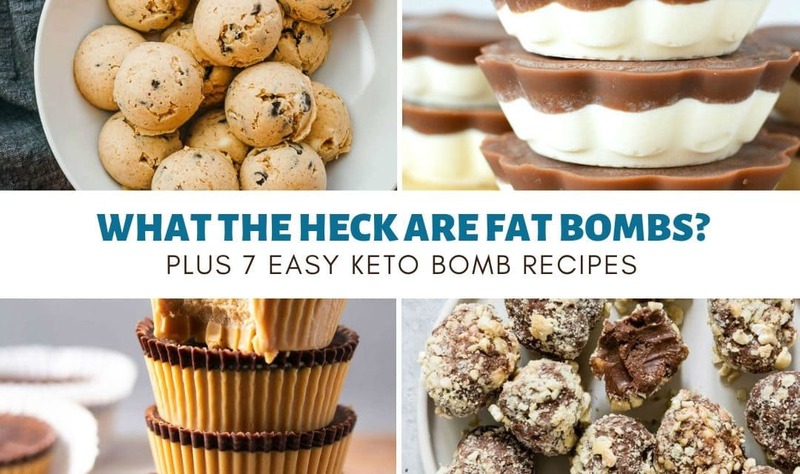 Since keto fat bomb recipes are formulated to be low-carb and high-fat, it’s just the right mix for the energy for your body. What types of healthy fat can be used in keto bombs? Common fats for keto recipes include coconut oil and high-fat dairy like butter and cream cheese. Other choices include nut butters, ghee, cocoa butter and coconut cream. 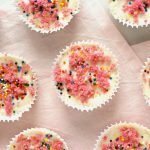 What types of sweeteners can be used in keto dessert recipes? 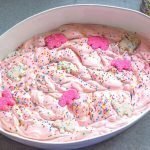 Fat bombs and other keto desserts do not use sugar. But they still satisfy a sweet craving by using sugar substitutes. Here are a few common sweeteners that are used in keto recipes. Xylitol, Stevia, Erythritol, Swerve (Erythritol + Oligosaccharides) and Natvia (Stevia + Erythritol). 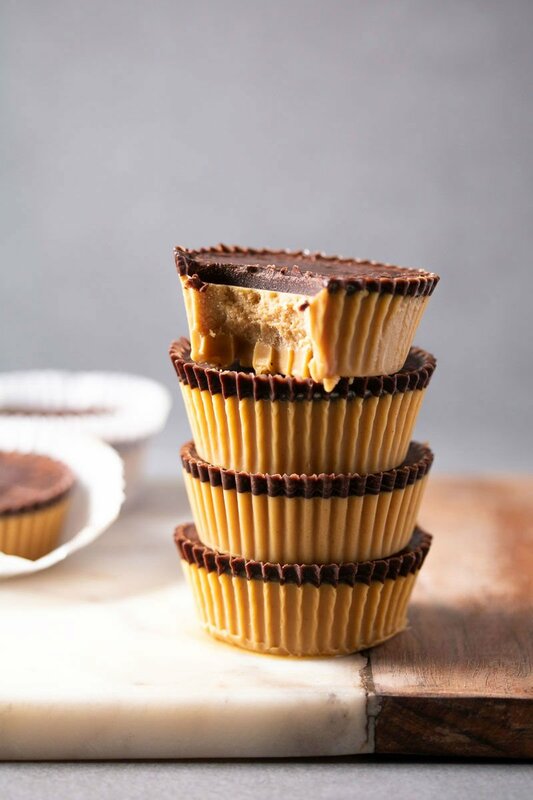 How many fat bombs can you have? Eating fat bombs or other ketogenic desserts sends lots of healthy fats into your system which gives you a mega energy boost and keeps you full longer. That sounds awesome, but remember, even though it’s healthy fat, it’s still fat. Enjoy in moderation and savor every ketolicious bite! 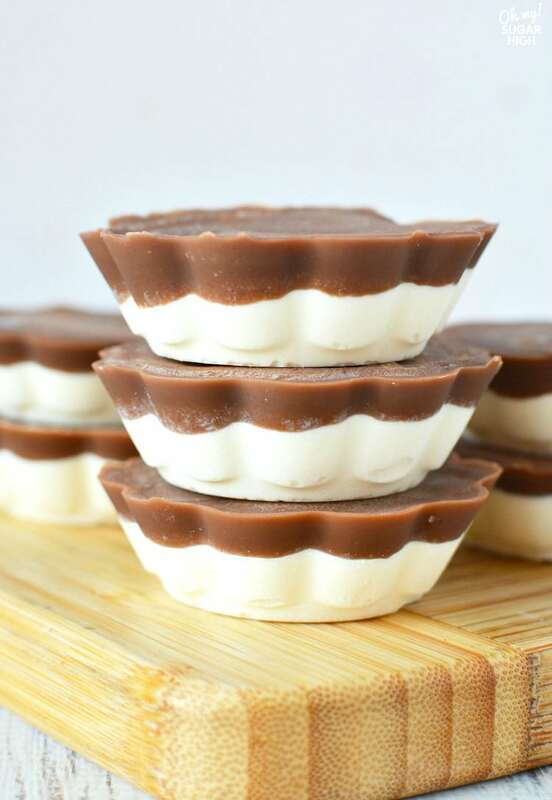 Ready to give fat bombs a try? Why not start with one of these easy recipes. 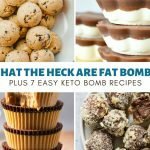 HEALTHY KETO FAT BOMB RECIPES – QUICK, EASY AND GOOD FOR YOU! 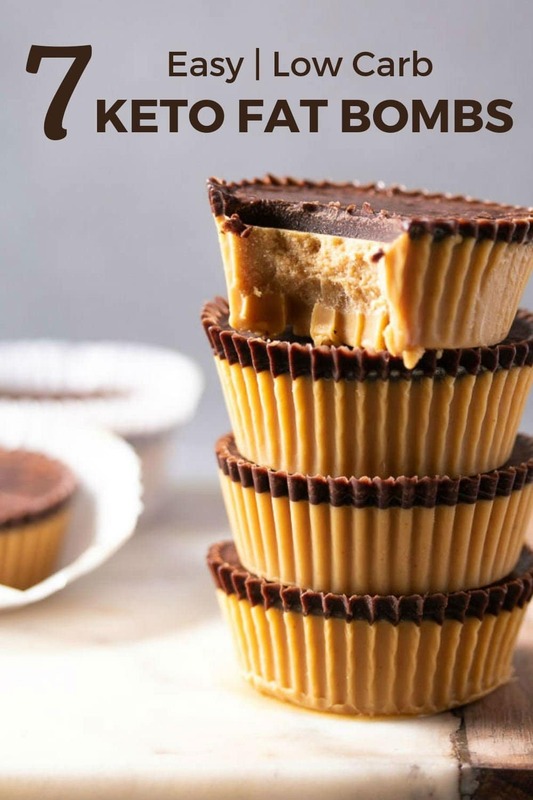 This layered keto fat bomb recipe is made with coconut oil and cream cheese. It is sweetened with stevia. Recipe from Oh my! Sugar High. 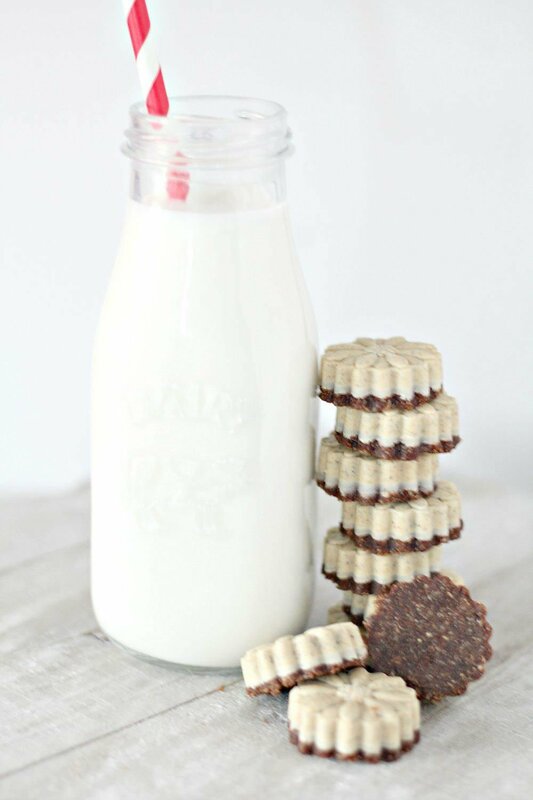 Packed with chocolate chips and cream cheese, you may want to munch on these even if you’re not on a keto diet! 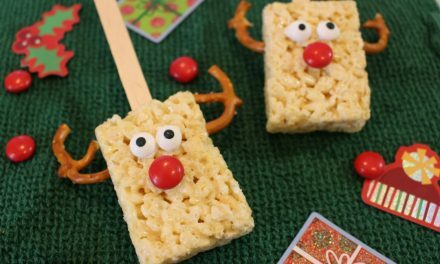 This recipe uses Swerve as a sweetener. Recipe from Savory Tooth. Cookies and cream is always a winner. This recipe incorporates protein powder, instant coffee and Swerve Confectioners Sugar. Recipe from Saving Dollars & Sense. Only 5 ingredients and topped in chocolate ganache? Count me in! 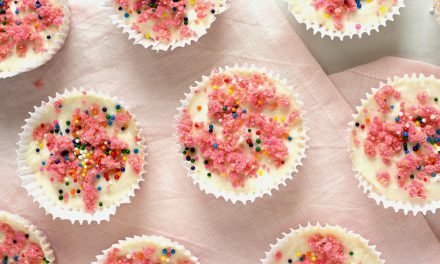 This easy recipe uses liquid stevia to sweeten it up. Recipe from Diabetes Strong. Coconut oil, almond butter and unsweetened cocoa powder join forces to make this quick and easy chocolate bomb. No sweeteners are used, but if desired you can add any of the choices listed above is this article. Recipe from Recipes From The Pantry. 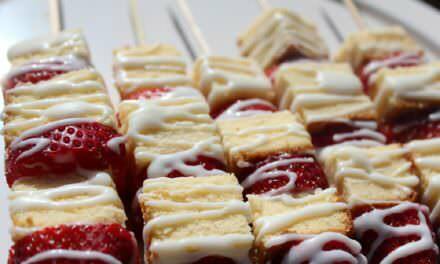 Fresh raspberries and lime make this another great summer recipe. Liquid stevia or granulated stevia are used to add a touch of sweetness. Recipe from The Baking Fairy.